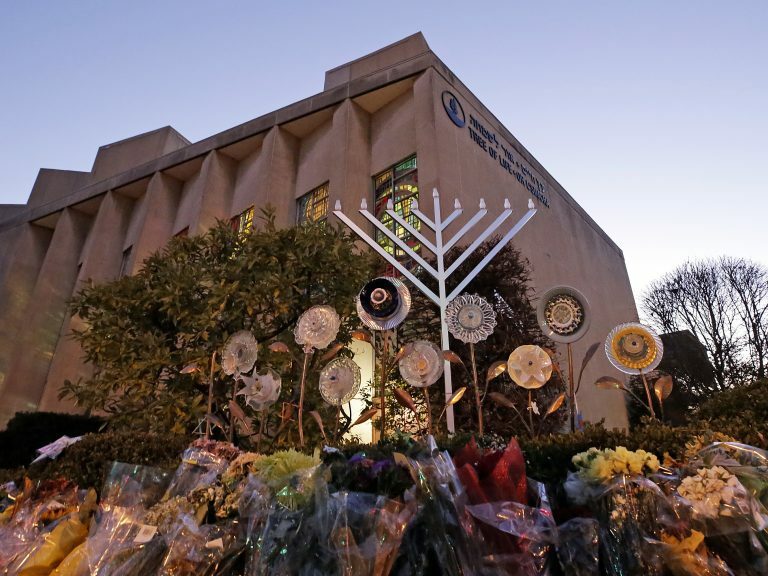 Pennsylvania lawmakers solemnly remembered Wednesday the 11 worshippers killed in an anti-Semitic attack on a Pittsburgh synagogue last fall, expressing horror at what one speaker called “unimaginable evil,” and two rabbis recited prayers in English and Hebrew. 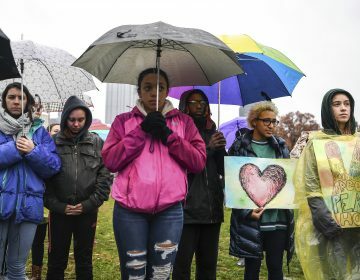 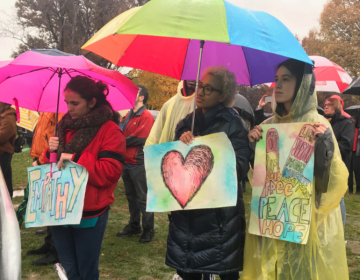 Nearly 2 weeks after a gunman shot to death 11 people inside a Pittsburgh synagogue, their lives were remembered Friday with a moment of silence and rally for peace in a park. 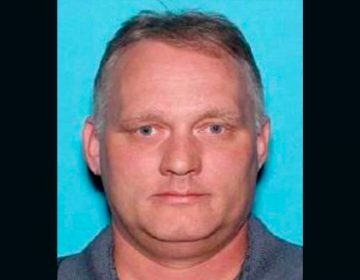 The indictment charges Robert Bowers with 44 counts, including hate crimes.